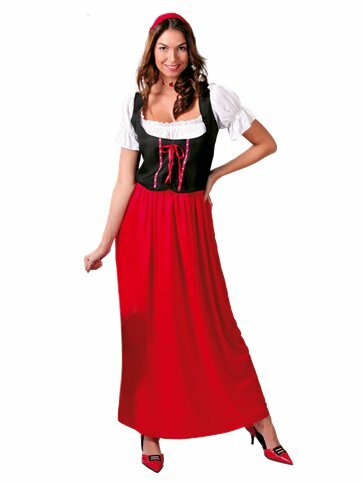 Turn your fancy dress into a fairytale with this elegant Red Riding Hood outfit! It's ideal for a range of costume themes, including as a grown-up costume for World Book Day! Want it Monday, 29 April? Order it within 10hrs and 10mins and choose Premium by 9pm Delivery at checkout.